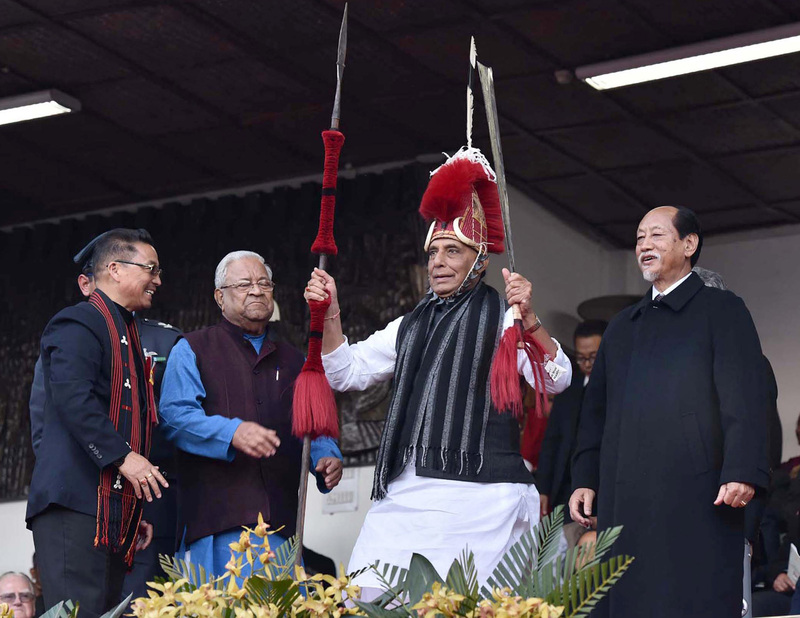 Union Home Minister Shri Rajnath Singh will inaugurate the regional hub complex of the elite anti-terror force National Security Guard (NSG) at Ibrahimpatnam near Hyderabad tomorrow. The construction of the state-of-the-art regional hub complex by the Central Public Works Department commenced in 2013 and the total project cost was Rs 157.84 crore. The 200-acre complex will have residential and office accommodation and modern training facilities such as Baffle firing range, indoor shooting range, 26 obstacles, swimming pool, sports complex, and artificial rock craft wall. It will house about 600 trained commandos. The 28 Special Composite Group (SCG) Complex of NSG is among the four regional hubs in the country and it has been set up to reduce the response time. The 28 SCG complex has become a model regional hub of the NSG, which will help in honing the professional acumen of the NSG commandos and also contribute significantly in capacity building of the first responders, the police forces of the states.